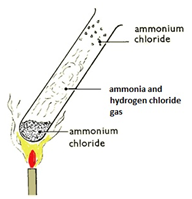 During chemical reactions, the bonds in the reactants must be broken, and new ones formed to make the products. 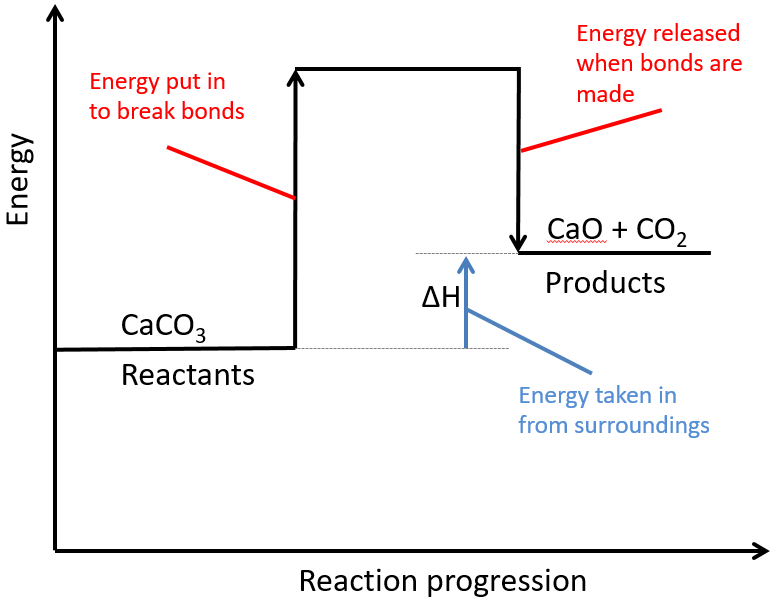 Breaking bonds need energy and therefore is described as endothermic. Energy is released when new bonds are made and therefore is described as exothermic. If bonds are both broken and made during chemical reactions, why can a reaction overall be describe as either exothermic or endothermic? 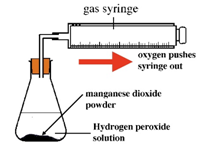 Example: hydrogen reacts with oxygen producing water. 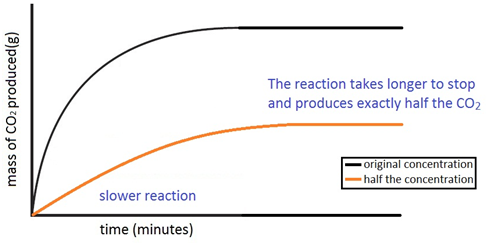 Overall energy is released and therefore the reaction is exothermic. The reaction is exothermic because the energy needed to break the bonds is less than the energy released in making new bonds. 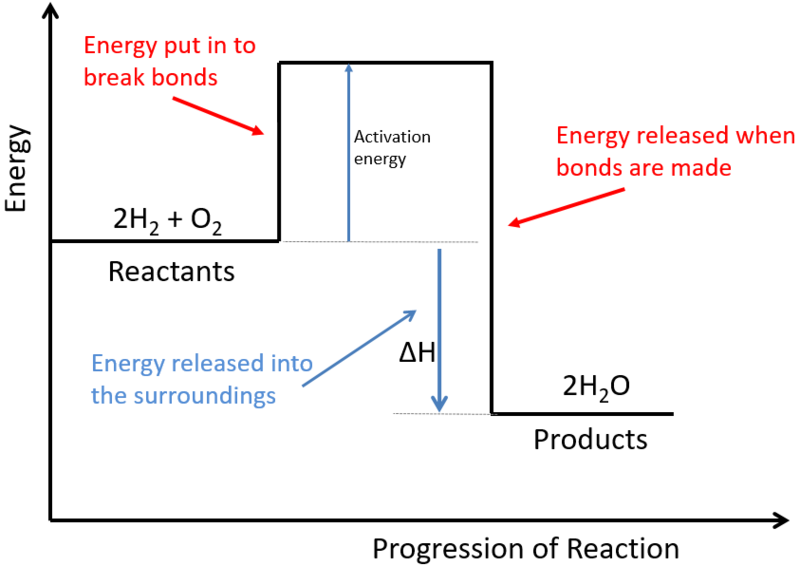 If a reaction is endothermic then the energy needed to break the bonds is more than the energy released in making new bonds. Each type of chemical bond has a particular bond energy. 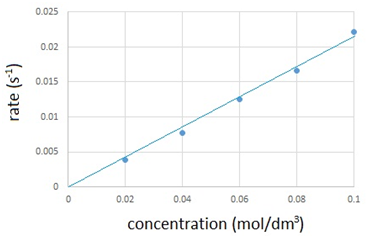 The bond energy can vary slightly depending what compound the bond is in, therefore average bond energies are used to calculate the change in heat (enthalpy change, ΔH) of a reaction. 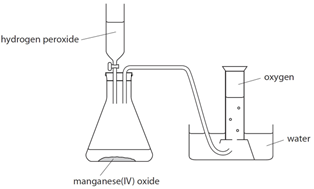 A catalyst is a substance which increases the rate of reaction without being chemically changed at the end of the reaction. 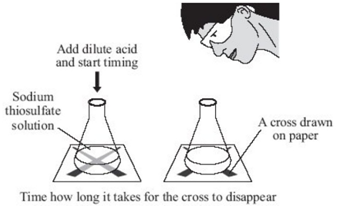 In such a reaction a catalyst speeds up both the forward and the backward reactions. 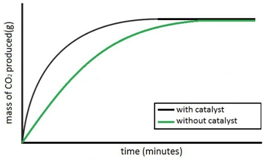 Hence, although the system will reach dynamic equilibrium more quickly, the addition of a catalyst will not affect the position of equilibrium. 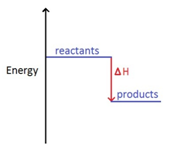 In a reversible reaction the position of the equilibrium (the relative amounts of reactants and products) is dependent on the temperature and pressure of the reactants. 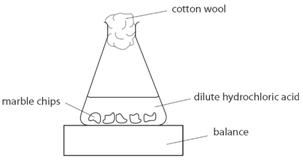 If the conditions of an equilibrium reaction are changed, the reaction moves to counteract that change. Therefore by altering the temperature or pressure the position of the equilibrium will change to give more or less products. 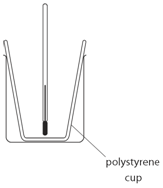 Adding a catalyst does not affect the position of the equilibrium. All reactions are exothermic in one direction and endothermic in the other way. 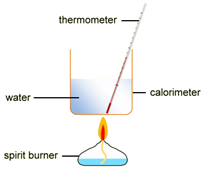 If temperature is decreased the position of the equilibrium will shift to the right because it is an exothermic reaction. 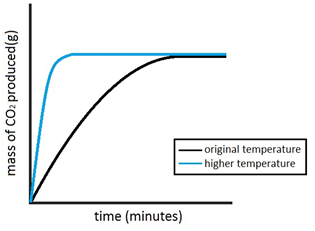 If temperature is increased the position of the equilibrium will shift to the right because it is an endothermic reaction. Reactions may have more molecules of gas on one side than on the other. If the pressure is increased the position of the equilibrium will shift to the left because there are fewer molecules on the left-hand side. If the pressure is decreased the position of the equilibrium will shift to the left because there are more molecules on the left-hand side.